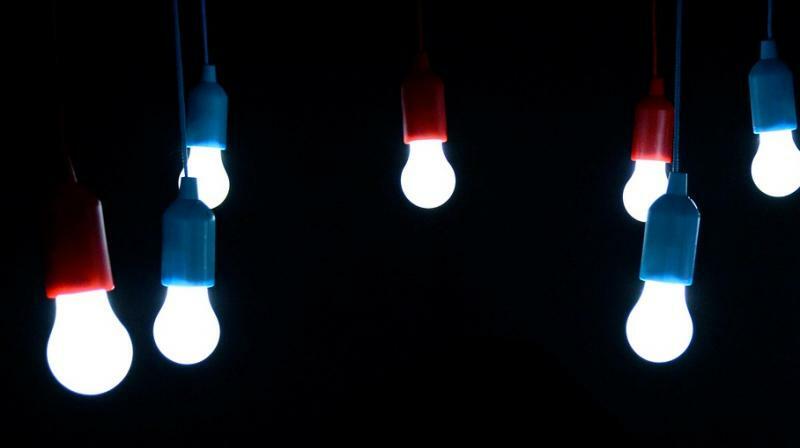 A tech startup has come up with Li-Fi, which uses light as a medium to transmit data to and fro from a device. For using a Li-Fi network, mobile devices to need to use an adapter that can understand light signals. With every advancing year, we have been looking at faster Internet speeds across the globe. We have only grown used to LTE network speeds and 5G technology is already looming on the horizon, waiting to fasten up the Internet with speeds up to 5Gbps. However, increasing the bandwidth of the connection between the tower and the device is good for those who are ready to shell out a substantial amount of fees for it; what about those who want to experience faster Internet speeds on a lower budget? The most economically possible answer is using a Wi-Fi network. However, Wi-Fi routers are limited in speed, which slows down the experience when multiple devices are connected. So, how can you increase your Wi-Fi network’s speed, given that the current medium of data transfer is electromagnetic waves? It’s simple — use a faster medium, which in this case is light. Velmenni, a startup dealing with communication technologies, has used this concept to create Li-Fi — a Wi-Fi network that uses light as the medium to transfer data between the router and the device. The technology is currently under development with Airbus. The concept is easy to understand — the present Wi-Fi routers use radio waves for sending and receiving information. Li-Fi replaces the radio waves with light. Light as a medium is already used in fibre optics — only this time, it is used wirelessly to send and receive data between devices. Li-Fi uses light signals to send information digitally — switching the lights ON and OFF, representing the binary codes of 1 and 0. This blinking of light happens in a few nanoseconds, which means that the human eye won’t see the room light flickering while using the Internet. For using a Li-Fi network, mobile devices to need to use an adapter that can understand light signals. Presently, the prototype adapter is bulky, which the company says will shrink in the coming days. As for the router, “All we need to do is fit a small microchip to every potential illumination device and this would then combine two basic functionalities: illumination and wireless data transmission,” Professor Harald Haas from the University of Edinburgh, said during a TED talk. Harald is one of the key persons behind Li-Fi. Currently, Li-Fi can achieve network speeds of up to 1Gbps right now. However, Deepak Solanki, CEO of Velmenni, says that the system will be able to provide network speeds of up to 100Gbps. Although Li-Fi has a potential to make the Internet more accessible through Wi-Fi-like networks, the biggest benefit will be available to the aviation industry — Airbus is looking to implement Li-Fi connectivity in their aircraft, reducing the bulk of wiring required for passenger entertainment systems. Therefore, next time when you are flying on an Airbus aircraft, enjoy the in-flight illumination while streaming your movies faster.